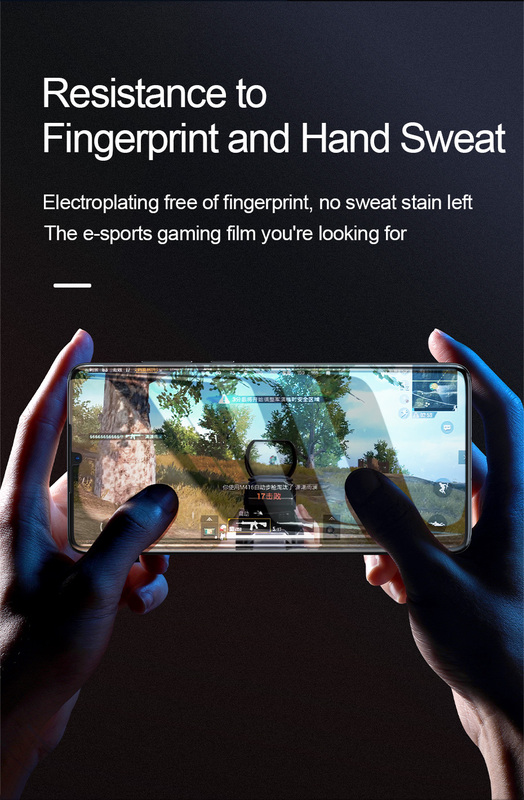 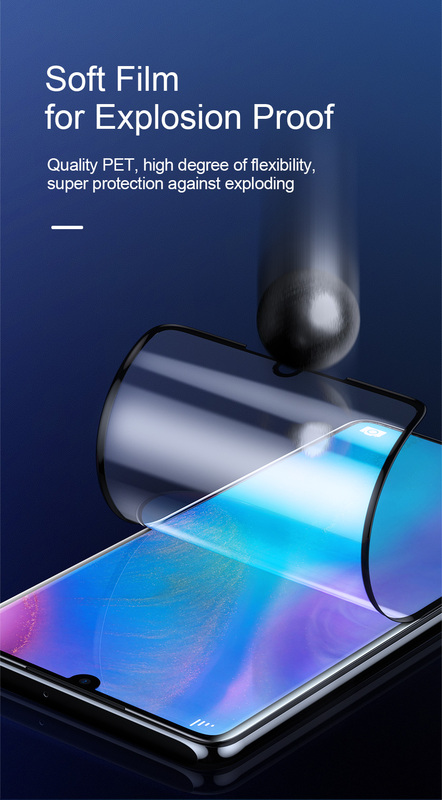 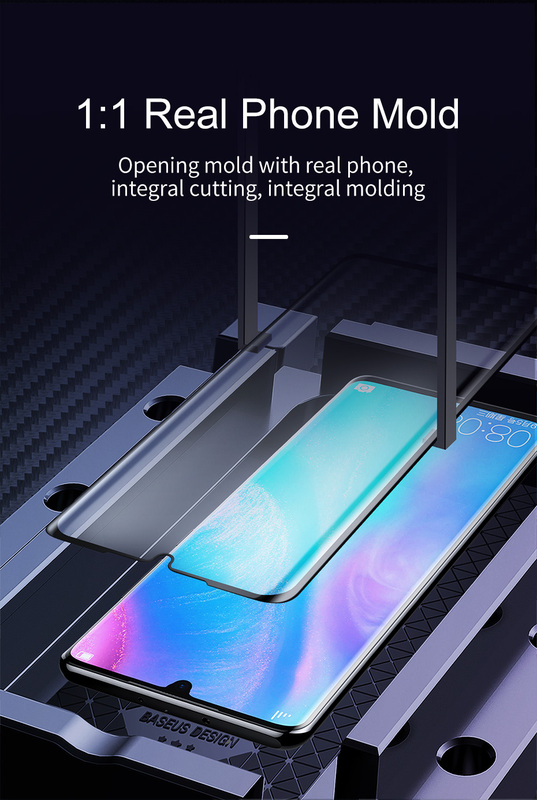 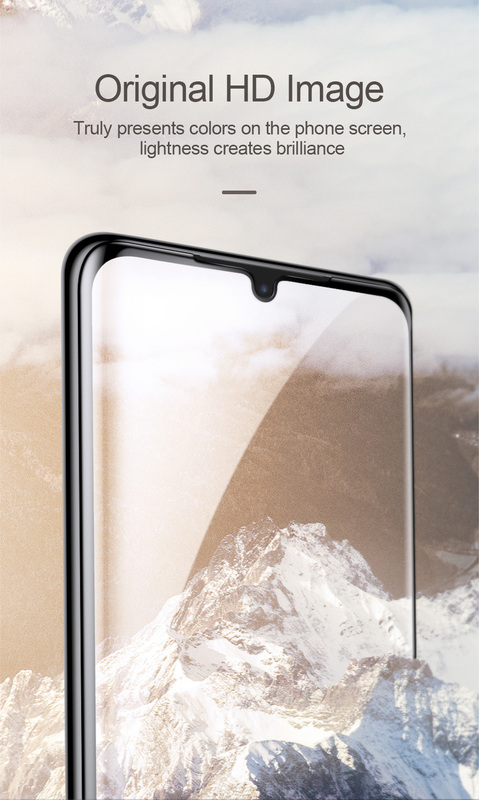 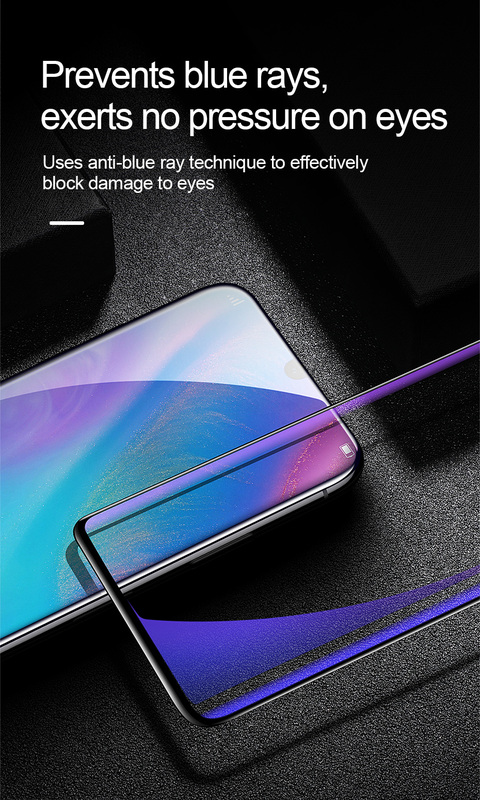 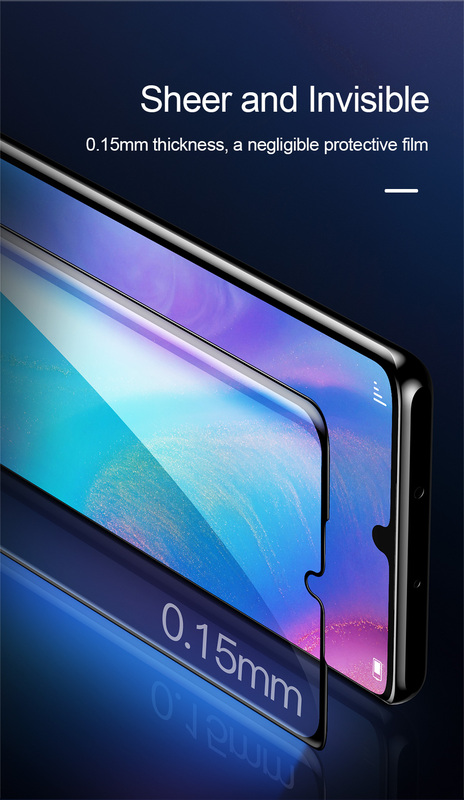 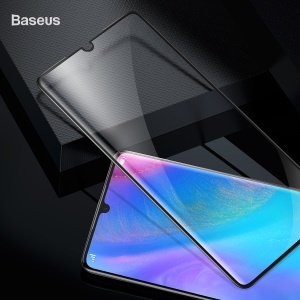 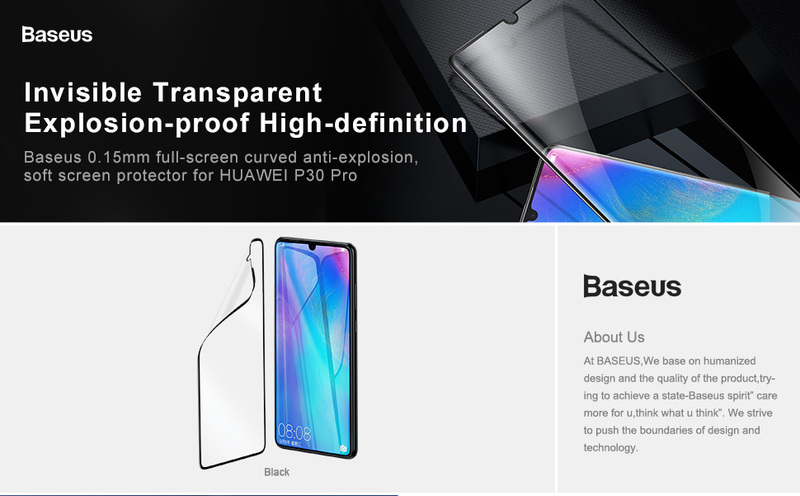 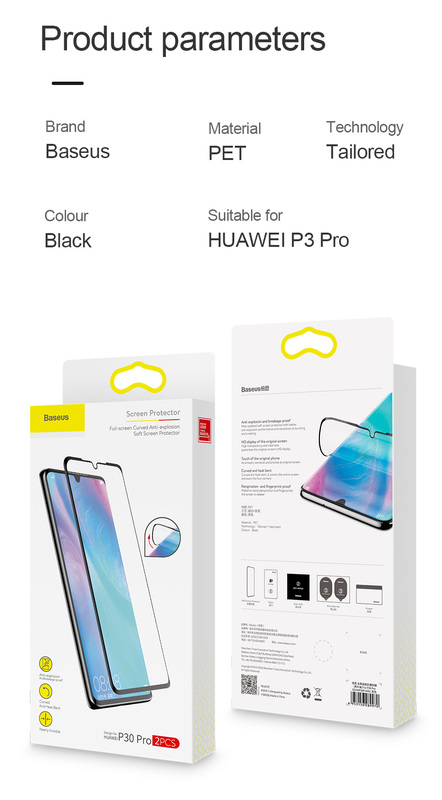 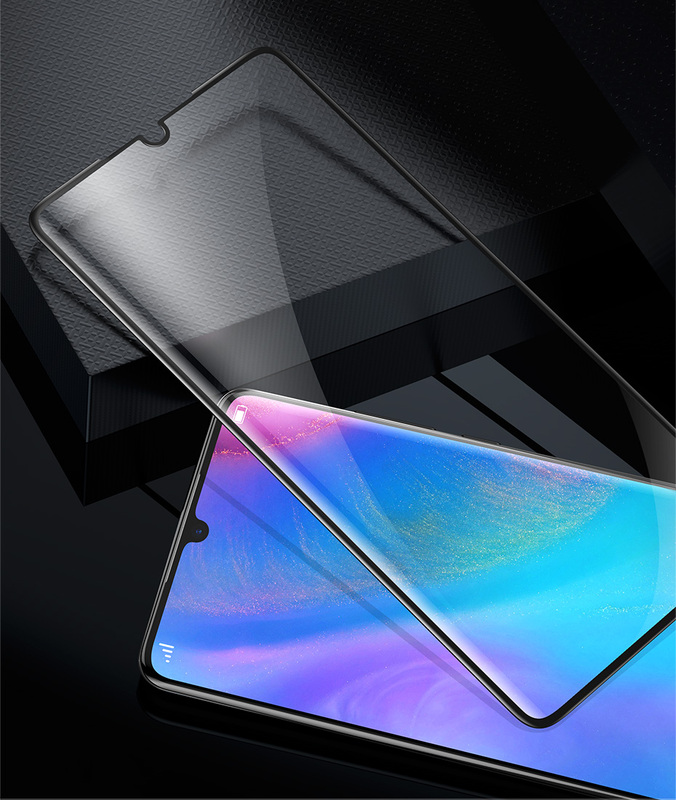 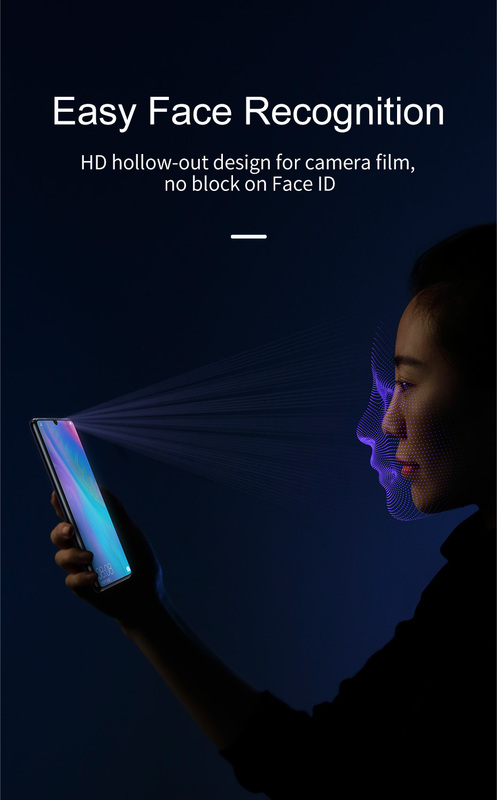 For just $ 3.45 , buy 2Pcs/Pack BASEUS 0.15mm Soft PET Anti-explosion Fingerprint Resistant Curved Screen Protector for Huawei P30 Pro [Support Fingerprint Unlock] from the wholesale webshop online. 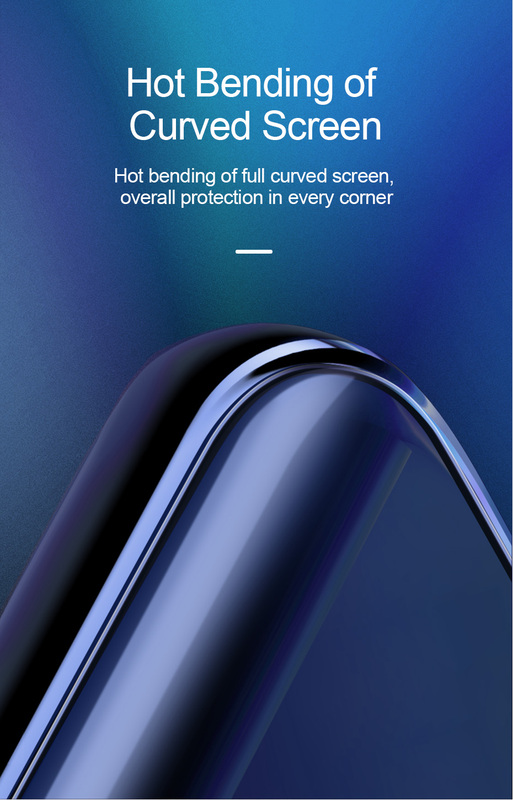 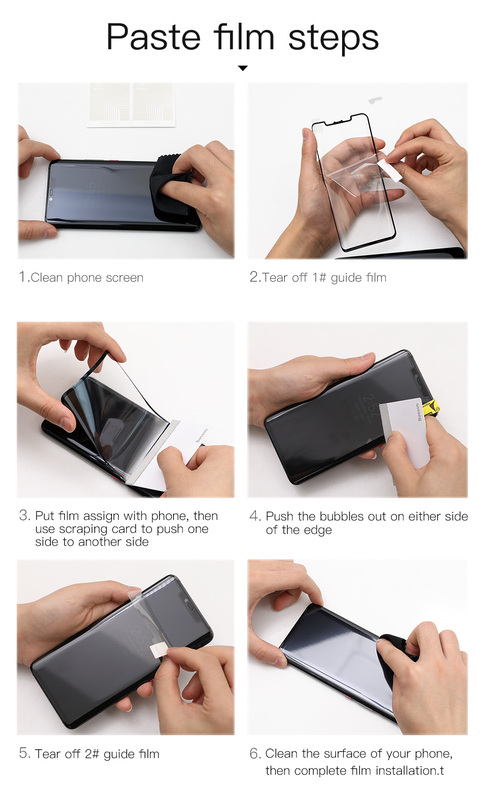 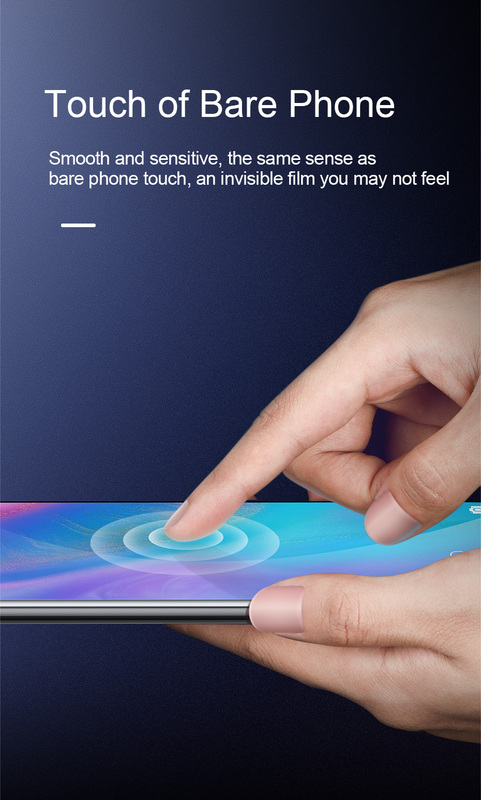 Full size curved anti-explosion soft screen protector. 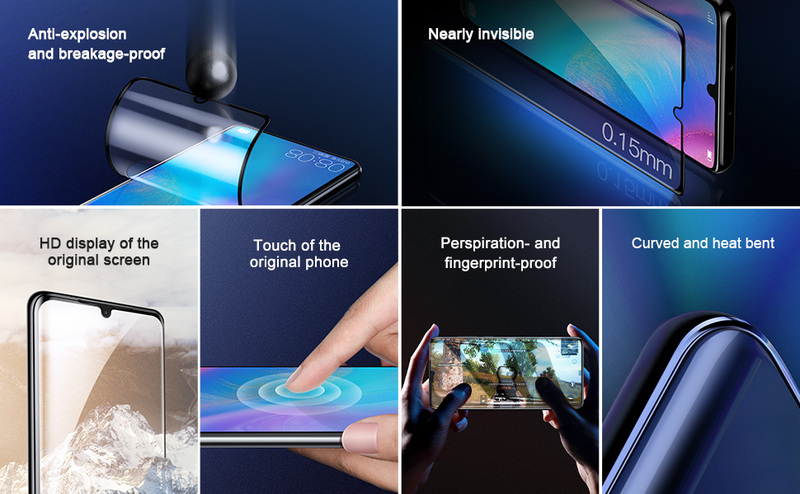 Invisible transparent, HD display of the original screen. 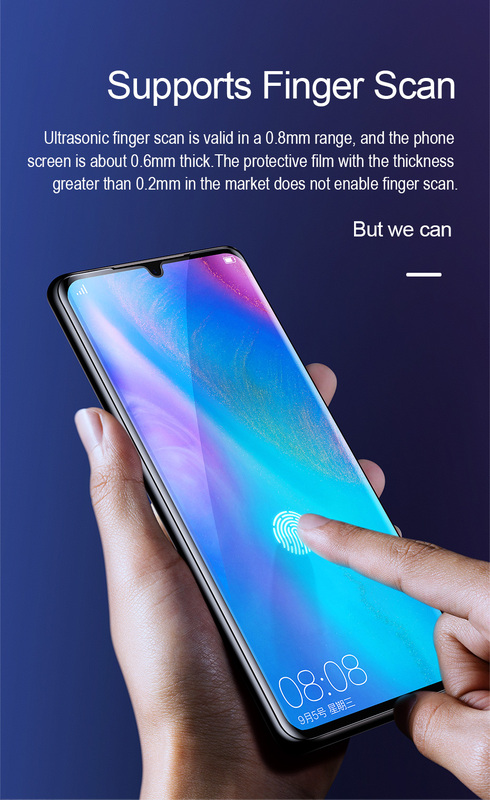 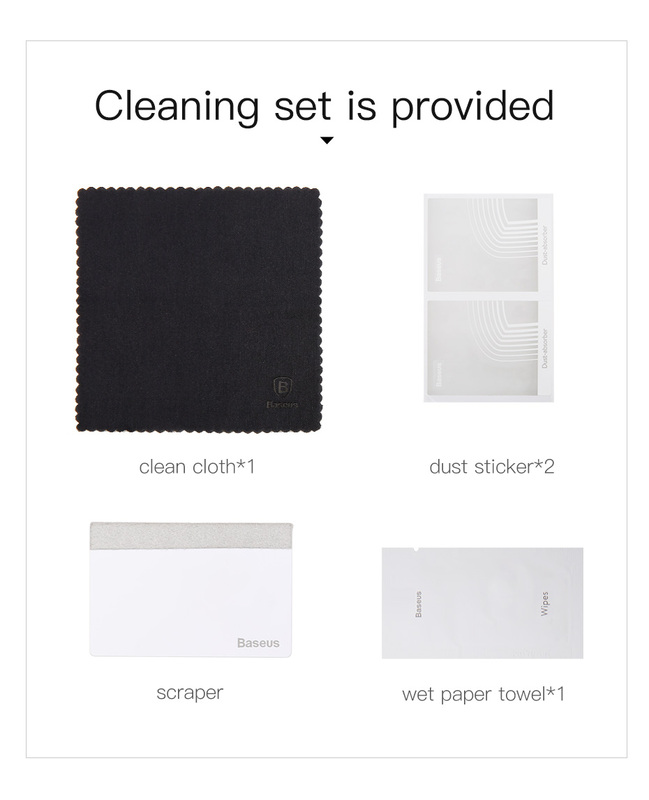 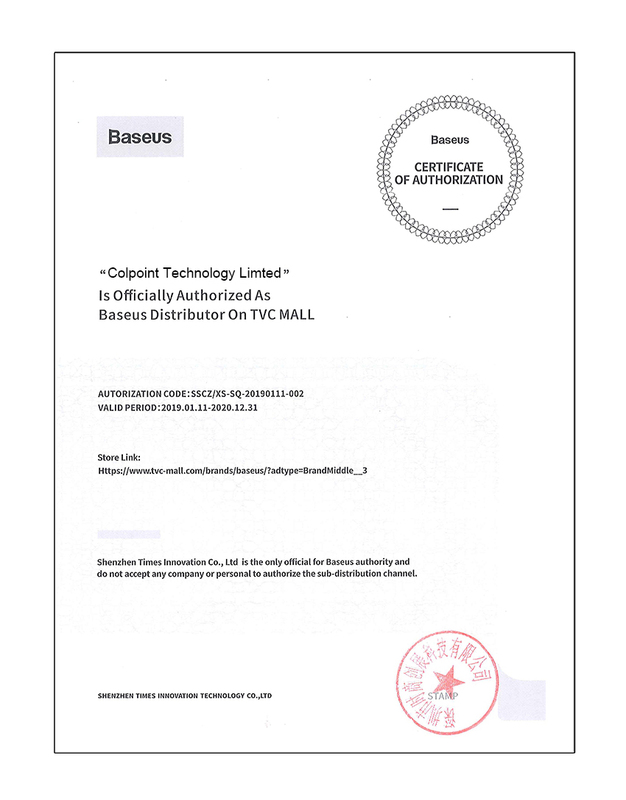 High transparency and clearness guarantee the original screen&apos;s HD display.